It's Spring time in Oregon and for that matter every where else in the world. Oregon is a beautiful state, from the Coast to the desert to the high mountains. But something else that Spring brings in, is the need for Spring cleaning. It's time to bring out, dust off and get the yard and garden tools ready. Plan out your Spring cleaning chores in advance to make cleaning less of a chore. Just keep in mind that Spring cleaning doesn't have to be the all work and no play. Plan it out. Make it fun and make it worth your effort. Here are some simple ideas to help you Spring clean your Oregon home. Plan your work flow to be more efficient and reduce distractions. Work top to bottom because dust settles downward. Read the directions on cleaning products. If during the cleaning, you find mold or other unsanitary conditions, feel free to call us. We're always here to help. 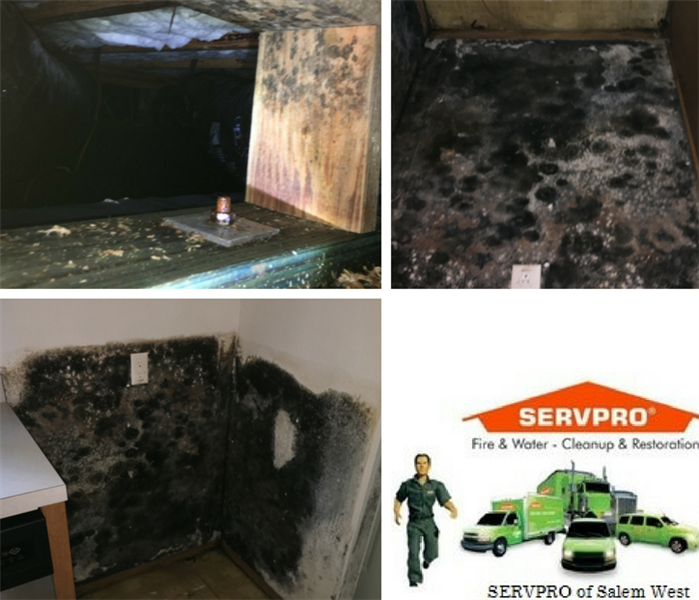 SERVPRO® of Salem West has highly trained technicians with advanced technology to restore any water, fire or mold disaster. We are locally owned and operated, here 24/7/365 to serve our customers. We provide services to residential and commercial properties. SERVPRO of Salem West is locally owned and operated, so we’re already close by and ready to respond immediately when you need us. We’re also part of a national network of over 1,700 Franchises, which gives us access to more resources for larger cleaning or restoration projects or major storm scenarios.